Today I am grateful for family and friends. There is a saying that goes “Shared joy is a double joy; shared sorrow is half a sorrow”. I think it’s a proverb, but wherever it comes from, Family and Friends are there always there for you when things go wrong or life deals you a blow. For all those special people in my life, I am extremely grateful (not just today, but every day!) – and those of you that show interest in my garden when I prattle on about it for hours, even though you are not reeeeally interested, you Rock! 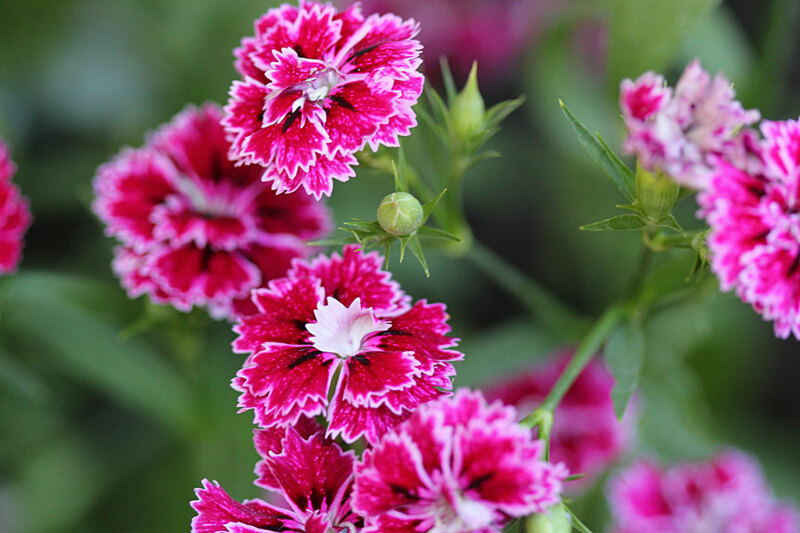 Photo: Dianthus – I love these and use them as gap fillers for summer colour. In my garden they do well in sunny spots where they thrive and behave as perennials and in the shaded areas they do well for a season and then require replacing. Oh DITTO!! What a great thing to be grateful for! We can go on about our gardens, hey! 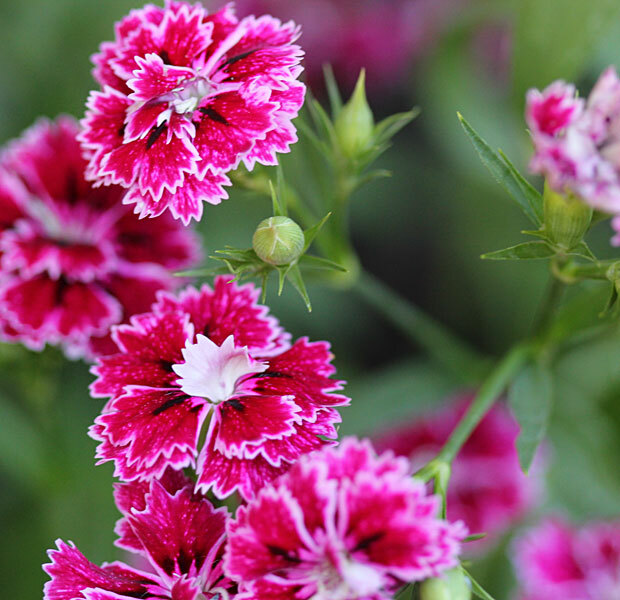 beautiful dianthus Christine….our gardening friends feed our souls! !